Born in Germany, Philipp Mainzer studied product design at Central Saint Martins College of Art and Design, and architecture at the Architectural Association both in London. 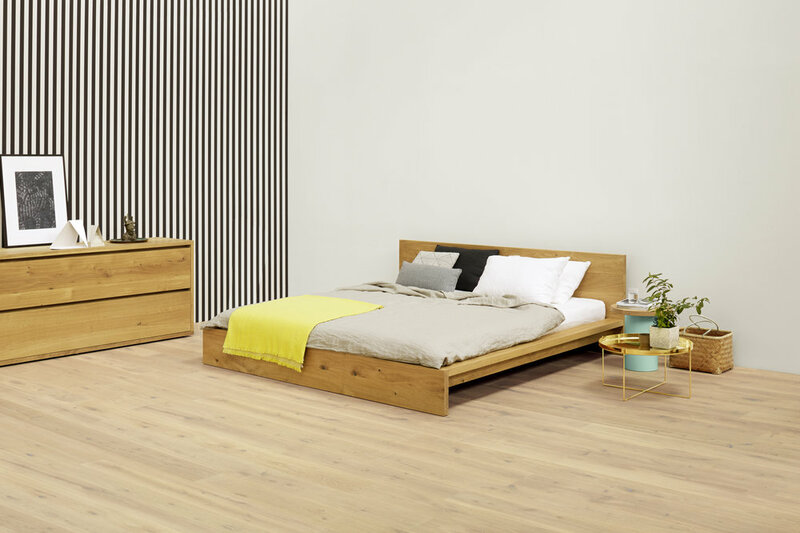 In 1995, Philipp Mainzer co-founded the modern furniture brand e15. Having established the progressive, enduring philosophy and unique branding of e15, he has received international awards for many of his designs, which are identifying icons for e15 and part of several permanent exhibitions in museums. Parallel to the creation of e15, Philipp Mainzer practiced architecture in New York and continues to do so since his return to Germany in 2001.
arah Ebrahimi is the Art Director for e15 and is also a key member of the multi-disciplinary team at Philipp Mainzer Office for Architecture and Design. She is responsible for furniture, interior and creative brand development. Born in Iran, Farah Ebrahimi studied art and fashion at Otis/Parsons School of Art and Design in Los Angeles, graduating in 1987. This was followed by an extensive career, establishing her own fashion label, teaching, and assisting the legendary California fashion designer Holly Harp. In 1996, Farah was appointed Design Director for BCBG Max Azria. Based in Munich, contemporary German designer Stefan Diez develops innovative products and exhibition designs for renowned brands including Rosenthal, Authentics, Elmar Flötotto, Schönbuch, Thonet, Merten, Moroso und Wilkhan since the opening of his studio in 2003. His award-winning products mirror Stefan Diez’ innovative and creative character as well as his intensive work with materials. His products are minimalistic designs with an unpretentious sense of humour.The first cooperation between e15 and Stefan Diez started in 2008, resulting in the chair family HOUDINI.